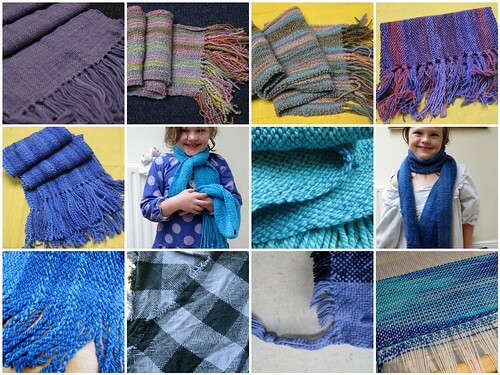 7 scarves (the last of which I managed to giveaway before I took a finished picture - help JoAnna! ), and 2 dishtowels. 4 of the scarves were given away. 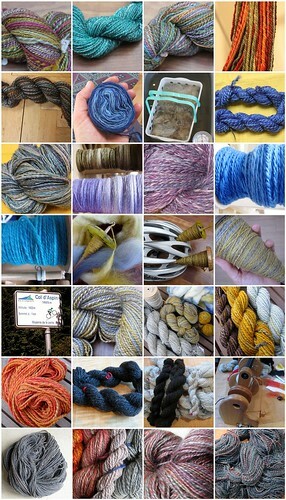 I think it ends up being 30 skeins total. At least that's what I find going through my flickr photostream. I know there's at least one or two others that haven't been photographed, but we'll call it an even 30. I'm too lazy to go back and figure out yardages though, so you'll have to make up your own numbers. So what does this tell me? A couple of very important things...number 1: it is perhaps conceivable that I spend far too much of my time knitting/spinning/weaving. Number 2: I need to add socks to the 2013 to-do list. Or learn how to darn. 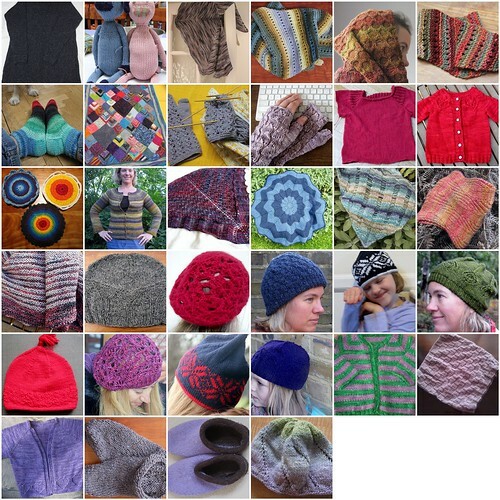 Anyone got any good darning egg recommendations? Written by porpoise On January 8, 2013 In "progress reports"